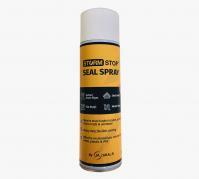 JA Seals' stocks Heavy Duty TPE Rubber Seals for those tougher sealing needs. 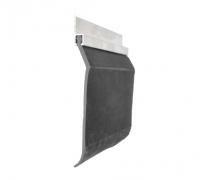 These heavy-duty brush strip products will fit into all S4 180deg, 90deg, and 45deg profiles. Our Heavy Duty Brush Strips will do wonders in keeping out pests, dust, smoke, leaves, and they are frequently utilised as heavy duty door brush draught excluders in domestic and industrial premises. If you are looking for extra heavy duty brush strips, you don't have to look any further than JA Seals. Our collection of heavy duty products consists of Heavy Duty Seals, stormguard door seals, heavy duty brush strips, garage door weather stripping, under door seals, and rubber door seal needs! If you have any specific enquiries about our products, call our experts today and we will be happy to help. Alternatively, you can shop all of our heavy duty brush strips and door seals online now.